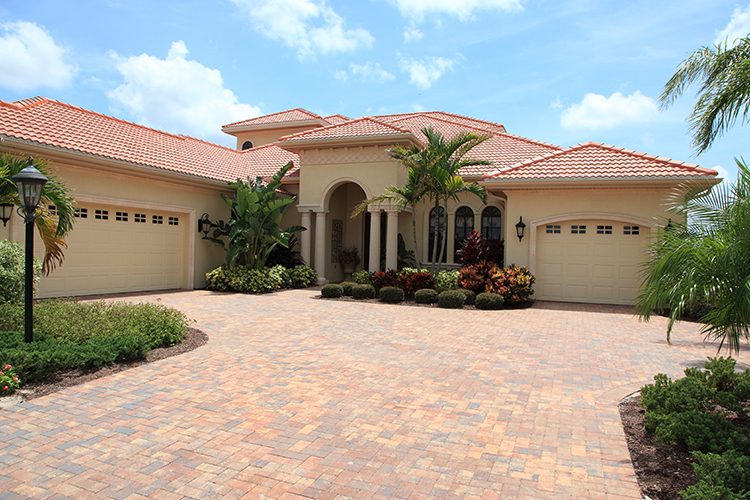 Florida Window People is a reputable supplier of impact windows in Coral Springs, Florida. The windows are designed to absorb the impact of projectiles during a hurricane, yet provide you with natural lighting that will let you have an open feel in your home or business. We supply impact windows that are modern yet durable for local homes and businesses in Coral Springs. The windows provide you protection from hurricanes while also keeping your home more energy efficient. If your home or business in Coral Springs requires impact windows, you can just give Florida Window People a call. Standard windows with little insulation and thin glass are not energy efficient, causing cool air to escape your home and greater heat flow into your home. Impact windows from Florida Windows People can fix this problem. Our windows are tested to keep energy consumption under check while maintaining impact resistance during a storm. We have a large choice of selection so that you can select the most appropriate window for your requirements and needs. You can trust us for code compliant hurricane protection windows for your home or business. Capable of managing large, small, and sophisticated projects with efficiency. We handle every job from start to finish ensuring the least amount of hassle for the clients. Our design capabilities and extensive knowledge of federal and local building codes ensure that the customer won’t need to worry about any permitting issues at all. We provide our clients with site specific engineering, factoring in design pressures and wind load calculations, translating into the best hurricane protection for your home or business in Coral Springs. We do not only supply and install, but also prepare and file your permit in accordance with federal, state, and local government. Our knowledgeable staff ensures that all relevant approvals specified for your application will be taken care of. The condition of your home or business will be completely restored after the job as if we were never there. All projects are supervised under the eye of our seasoned professionals. Contact us to schedule a free estimate now.